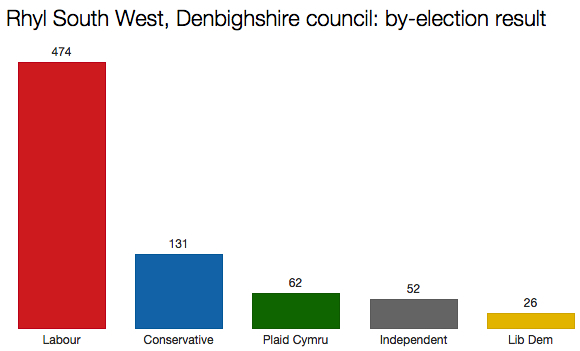 One solitary council by-election this week. The turnout was 20%, with over half the votes cast by post. There was a swing from Labour to the Tories of 6%, but it’s probably unwise to read too much significance into a statistic based on such a low number of electors. There are just six Thursdays left before the general election on 7 May. I’d be very surprised if we see more than half a dozen local by-elections between now and then, with most councils choosing to wait and hold any contests on the same day as the nationwide poll. DUP-UU election pact: what could happen?